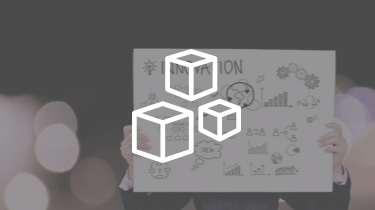 We love collecting suggestions and requests from our InvestorCarrot community about innovations and additions to make our platform even more effective. 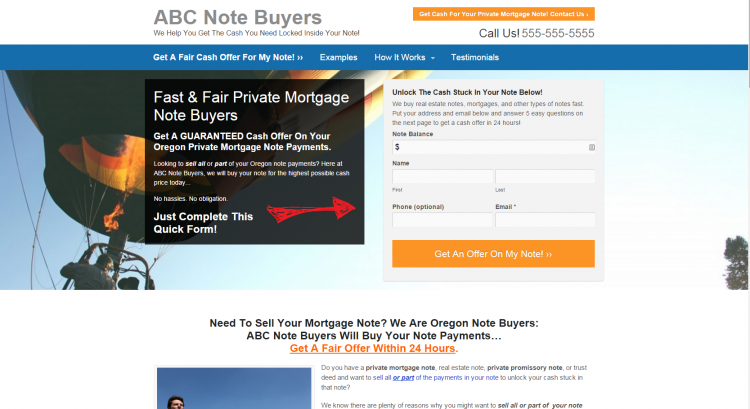 One of the most common requests has been note buyer websites for real estate investors to attract private mortgage note owners who want to sell. So, we listened… and are proud to announce that we’ve recently rolled out our NEW Real Estate Investor Note Buying Websites! 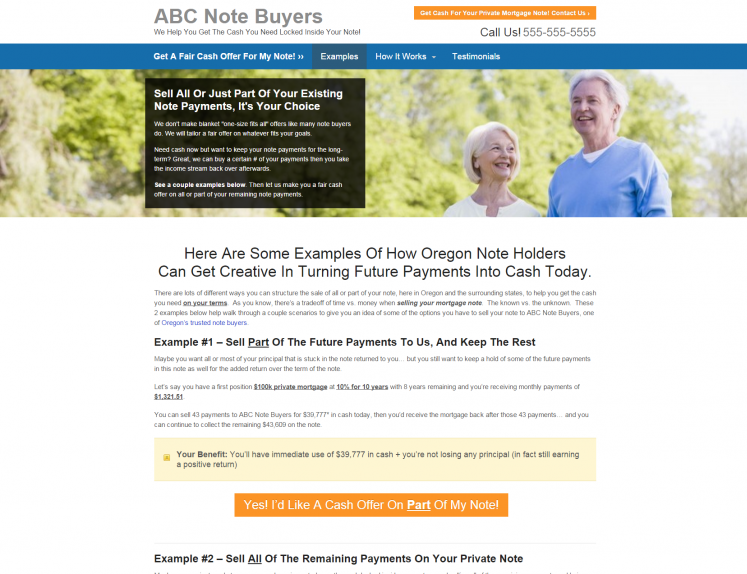 A Quick Look At Our New Note Buyer Website Platform And How To Set Yours Up Today! Our process for creating and rolling out new lead generation websites for real estate investors on our platform is methodical and well thought out. Research the market and interview top investors who specialize in that area (in this case, we have very active InvestorCarrot customers who are note buyers and one of the most active note buyers in Indiana is a friend as well). This gives us an even clearer vision for exactly what you need, what is effective, and how we can further innovate in the marketplace. Research the SEO side of things to discover what people are searching online and how we can use these websites to help our clients get in front of them. In this case, many of the investors we interviewed said they buy nationally and felt there was little value in ranking well locally for a term like “Texas note buyers” or “Dallas note buyers”. 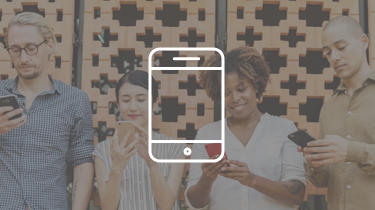 But in our research, we found that people are searching those localized terms all over the country when they’re looking to find a local company who can buy all or part of their note. Note Sellers Are Searching… This is a quick search volume report for the search phrase “Texas note buyers”. It’s not a ton of traffic, but there are searches for “Dallas note buyers” and various other cities in Texas and all across the country. So ranking well locally IS important and can be very profitable. Build out the website and content based on our lead generation fundamentals and SEO expertise. From here… this is where we put the research and our experience in generating nearly 100k real estate related leads ourselves (and our customers pull in well over 48,000 leads per month right now!). This process can take weeks or months sometimes. Testing. We’re fanatical about testing and run conversion rate tests on every real estate investor website we launch and every design choice within those sites you have the option of using. That way we know, with data to back it up, how each website performs. We didn’t want to release just any old website, we wanted to make sure it converts at an acceptable level that our customers have come to expect from their InvestorCarrot real estate websites. 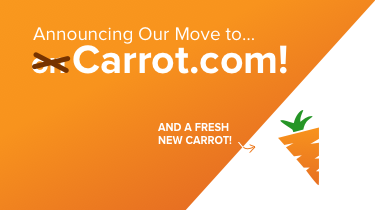 But today is our official release of the Carrot Note Buyer Website. NOTE: All content and design on our websites is copyright protected and for use of InvestorCarrot members. Please respect that and be cool and don’t copy. One thing you’ll notice is that this website might look similar to the structure of our other real estate investor websites… and you’d be right! In 2014 our members pulled in nearly 1 million visitors and are now generating over 48,000 leads per month in 2019. That’s a result of the commitment to testing and always improving the effectiveness of our platform for our members. This same methodology and our “27 conversion elements” are all built into these Note Buyer Websites as well. Then from there, you can personalize it to your heart’s desire. Want to add a logo and change the colors? Awesome, a click of a mouse you can do that. Want to edit the pictures and or content? Awesome, it’s easy. So take it and run with it personalizing the website to your own business after you launch it. But once someone clicks the “Get A Fair Cash Offer For My Note!” link they will be taken to a page that engages them further and gives the note seller a chance to opt-in right there as well. We’ve found that engaging the reader to want to click and read further into your website can be crazy effective in increasing the conversion rate on your website… IF your website is structured so every page is a conversion page (every page should be designed to pull in a lead). We found in our research and working with top note buyers the questions that private note sellers ask the most. Can I sell just part of my note payments rather than the whole thing? Will you even buy the note if it’s non-performing? We took these common questions and built them into the content in engaging ways. Not just any ol’ way… but to build credibility for you as the note buyer and paint a clear picture to the note seller how your note buying service works and what to expect… while giving the seller a chance at every turn to convert into a lead for you on the website. InvestorCarrot members control more page 1 rankings than any other website platform for real estate investors in the industry. That’s because of our SEO elements built into our websites to help our members get a jumpstart on their SEO whether you’re new to SEO or experienced… plus our training and support with our LIVE weekly Carrot Coaching Calls help to add fuel to the fire on your Google rankings. With these note buyer websites our system will automatically do a quick optimization on your content, your title tags, description, and even elements like your image alt tags and more… as soon as your website is launched. You don’t even have to think about it. 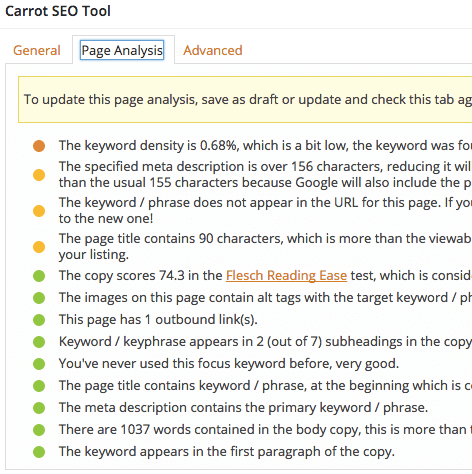 Then from there, you can use our built in SEO tool to ramp things up or optimize any content that you write yourself to make sure it’s giving you the best chance of ranking well in Google to get in front of more local note sellers. From there, you can use our City Specific Landing Page strategy to get in front of more note sellers in a very targeted way (this strategy is crushing it… in a good way… for our clients all across the country for motivated house sellers). As with all of the Carrot websites, we created this website to look great on mobile, tablets, and desktop displays. Having a website that is responsive means leads can opt-in easily no matter what device they are using. 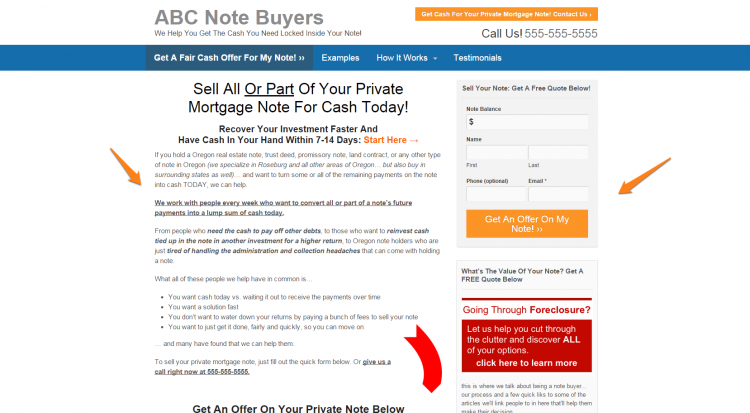 We have also designed the note buyer website with a full-width style to give the page a more fluid and modern appeal. There’s a quick glimpse at some of the new Note Buyer Websites and their functionality. These sites have all of the same features our other websites do, like… full support from our Customer Success Hero team, live chat, built in SEO tools, unlimited landing pages with our LandingPage Engine, note selling listing engine so you can sell your notes on your website, integrated social media, optimized lead capture forms, CRM and email marketing system integrations like Podio, Zoho, iContact, and more… text message lead alerts straight to your cell phone, AND MORE. If you have an extra site available for your account it is as simple as 3 clicks. If you’re not an InvestorCarrot member yet, grab the plan that fits you the best here! Last, select the note buyer template and launch. It is that easy. 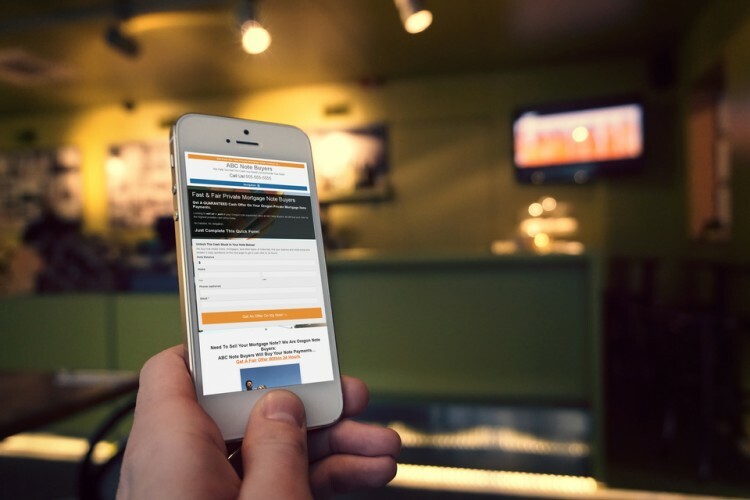 In a matter of minutes, you have another InvestorCarrot site up and running and ready to start generating leads. You may want to consider buying a domain name specially designed for your note buyer side of the business. So, if you’re a note buyer and are looking for a more credible, easier to use, more effective website for your business… we’ve got you covered! Hit me with questions and comments about our new Note Buyer Websites below in the comments section. Over the coming months we’ll be taking more feedback from our members on ways to continually improve things, new designs, new innovations, and new ways to help you manage your note buying online lead generation better. Can these be turned into both Note Buying and Selling Sites? Yep, the way our Note sites are setup by default they are focused on buying notes… but we do have a listing section where you can list the notes for sale with some tweaks. That’s something that we can dive in and help you with if you want to add that focus to the site. Just reach out to us for sure!